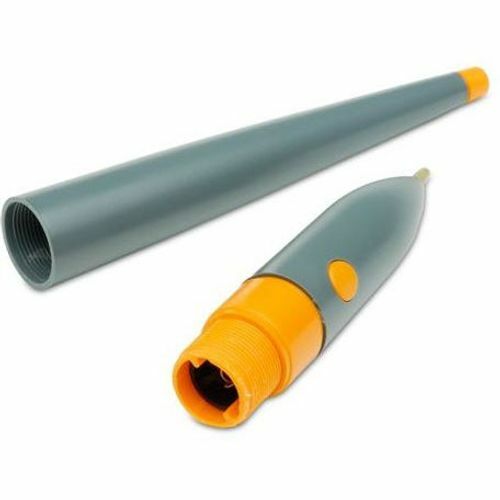 The Promethean Activpen is a unique battery-free, wireless, mouse-pen. It writes like a pen and acts like a mouse. 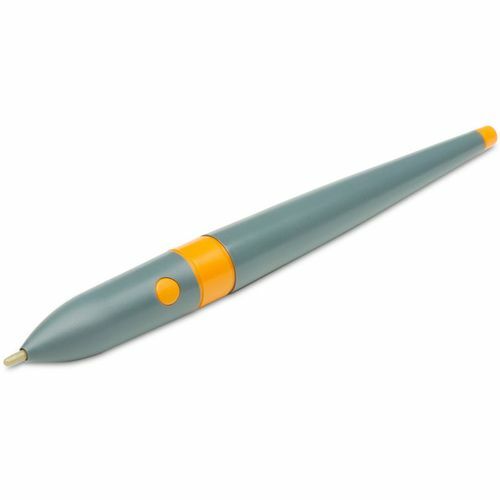 The Activpen can drag-and-drop, highlight, open tools and applications, switch between pages and activate sounds and images. The mouse functionality allows you to double-click for additional helpful tools with onscreen guidance. 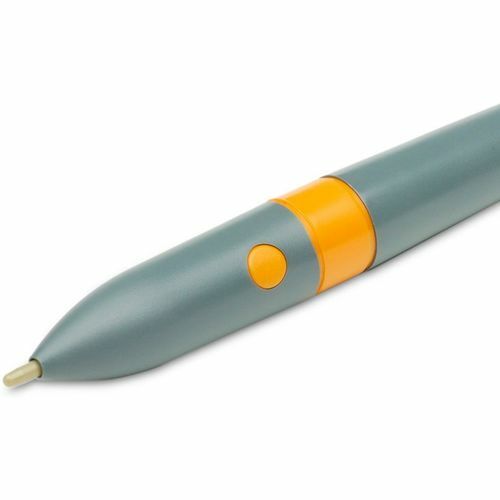 The Activpen is so accurate and precise, you can measure and mark on-screen to the millimetre or degree.